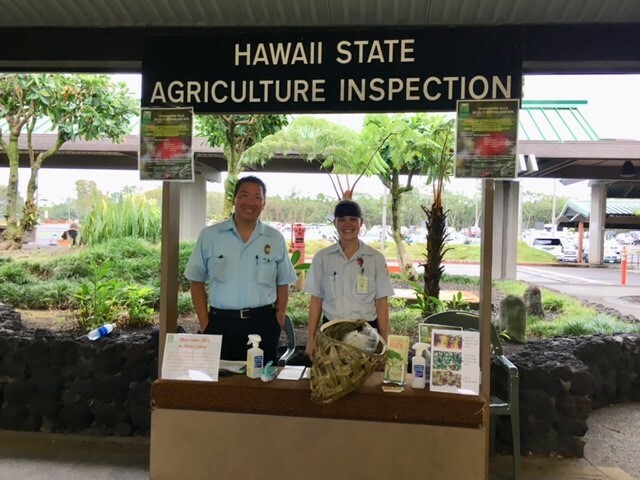 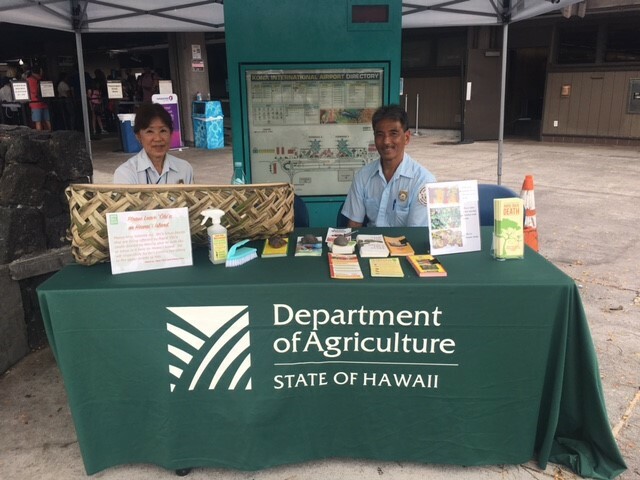 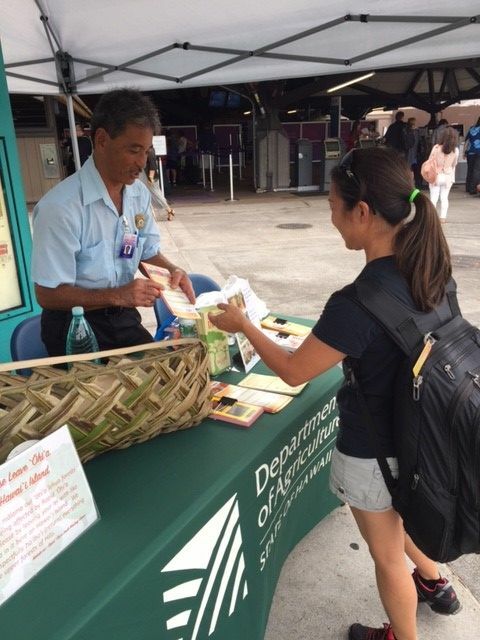 If you are traveling interisland from Hawaii Island, please check with HDOA’s friendly agricultural inspectors about the plants restrictions. 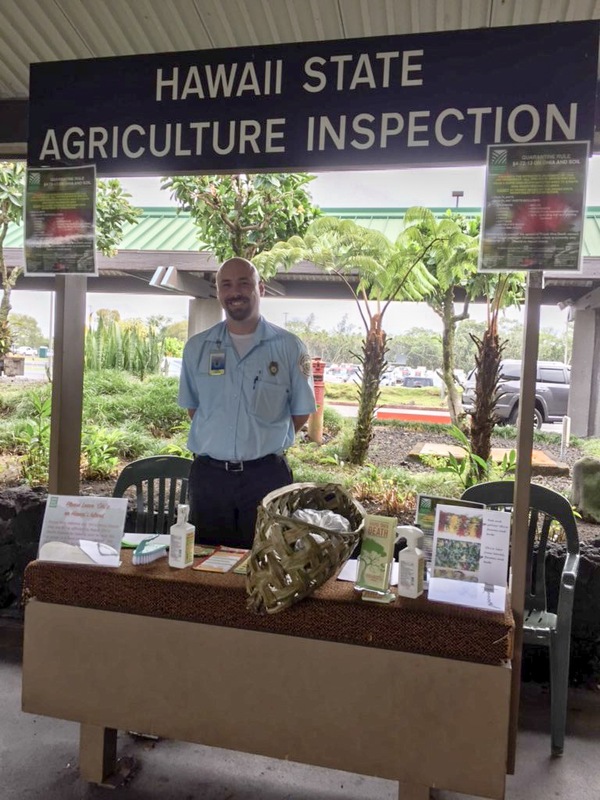 In 2014, it was estimated that the disease covered approximately 6,000 acres from Kalapana to Hilo and exhibited tree mortality rates of more than 50 percent. Currently, it is estimated to infect about 135,000 acres around Hawaii Island. 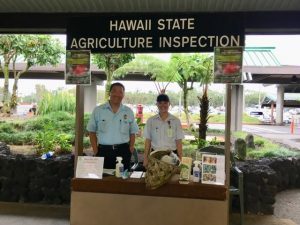 So far, the disease has not been found on other islands. It is not known how the disease entered the state or where it came from.